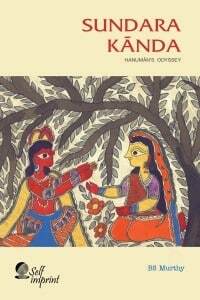 Sundara Kanda – Hanuman’s Odysey a newer English translation from the original Sanskrit sources. If Mahabharata’s Bhagvad-Gita is taken as a philosophical guide, Ramayana’s Sundara Kanda is sought for spiritual solace. In India it is a general belief that reading Sundara Kanda, the fifth book in the Ramayana epic, or hearing it recited is a way of removing hurdles and bringing good fortune. It is in the nature of Sundara Kanda to inculcate fortitude and generate hope in one and all. Sundara Kanda is a depiction of how the monkey god Hanuman goes about his errand against all odds. One is bound to be charmed by the rhythm of the verse and the flow of the narrative in this sloka to sloka transcreation of Valmiki’s adi kavya – one the most praised poetical composition in the world. 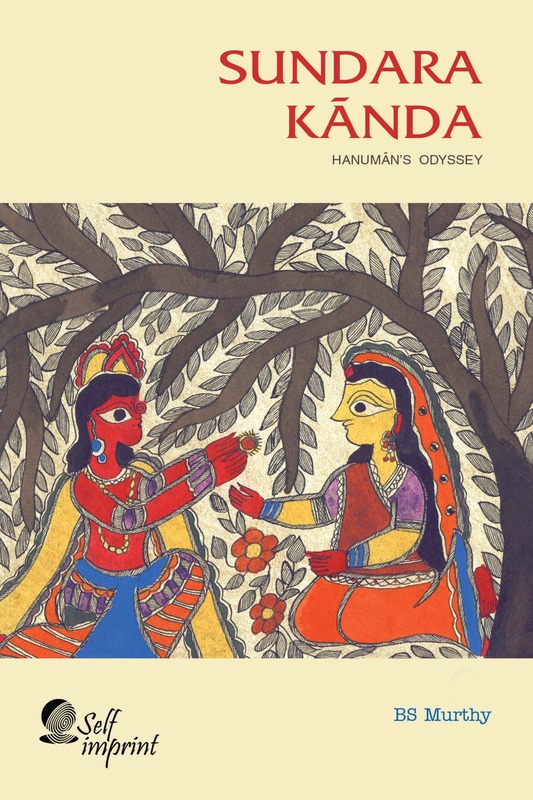 A newer English translation from the original Sanskrit sources of the adventures of Hanuman.